Mike Gullett Builders’ mission is to provide quality custom residential construction services in Atlanta. 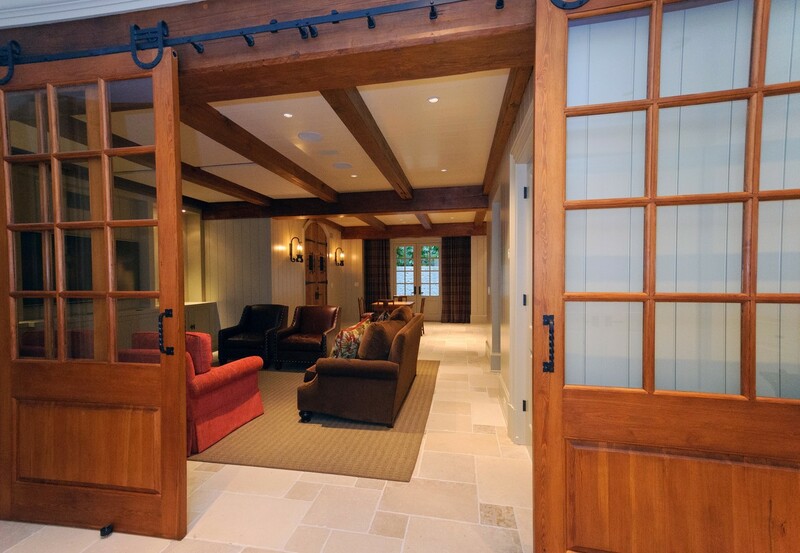 We specialize in custom renovations, additions, hardscapes and outdoor living areas. We provide our clients with the highest level of craftsmanship and project management to ensure that each project exceeds expectations. Our full-time crew is very talented, professional, efficient and mindful of the client needs. As many of our clients live in their residences throughout a renovation, we take pride in our employees cleanliness and respect for our client and their property.